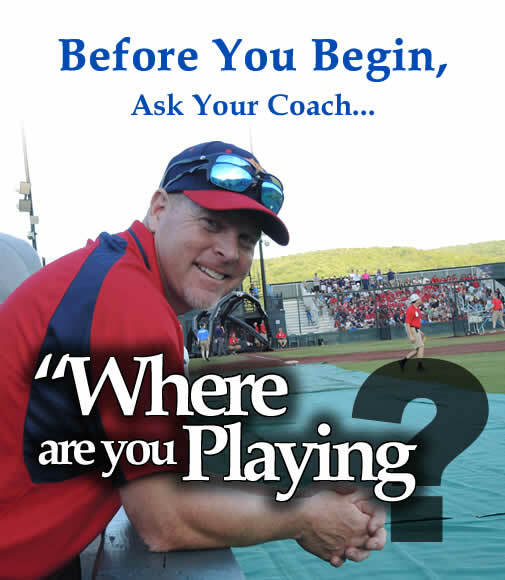 We simplify the search for rental homes and lodging accommodations for baseball families and their teams. 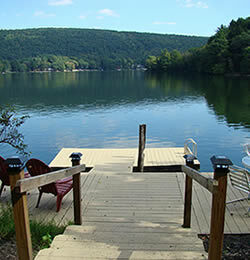 We have a wide variety of Private Homes, Apartments, Waterfront Homes, Group Lodging and economical hotel rooms and suites available near Cooperstown, NY. We're Local. We know the area and every one of our rentals. 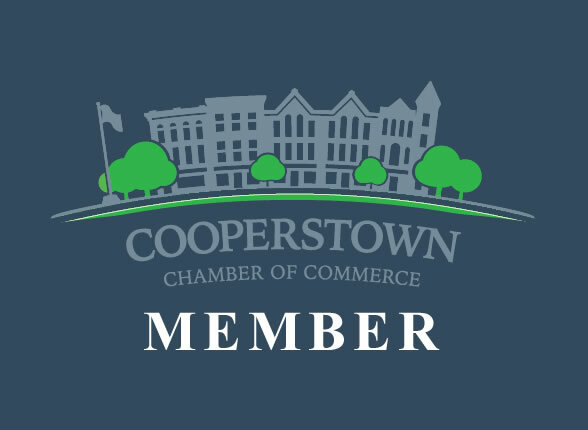 If you need help, just call 607-547-6260 for personal guidance finding the perfect accommodations for your stay in Cooperstown, NY. Our Service is FREE. There are NO additional service fees or cleaning fees added to our prices. Our availability charts are always current. Use the search box below to find weekly rentals still available during your tournament week. A user-friendly website with always current availability charts. 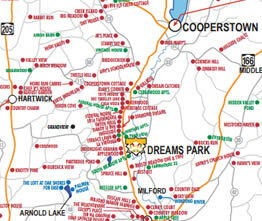 We specialize in helping youth baseball teams and their families find weekly rentals near Cooperstown, NY and Oneonta. We know the area. 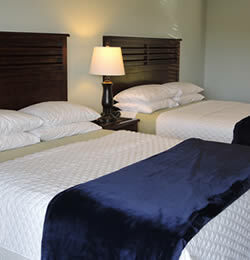 Let us help you find the best lodging close to your tournament. Availability Charts are Always Current. Reserve ONLINE at any time, 24 x 7. 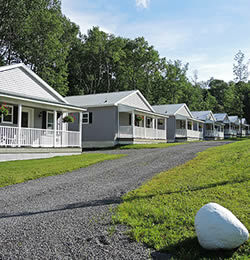 Cooperstown Stay specializes in weekly rentals for Cooperstown Dreams Park families and friends. Thanks for getting back to me so quickly, Lonetta. 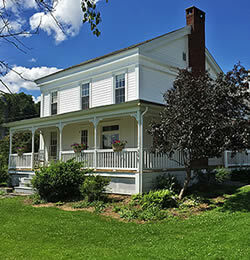 You do a wonderful job running Cooperstownstay.com, and the website is super consumer-friendly." "Lonetta is a big asset to Cooperstown. It is people like her that keep your town so special." 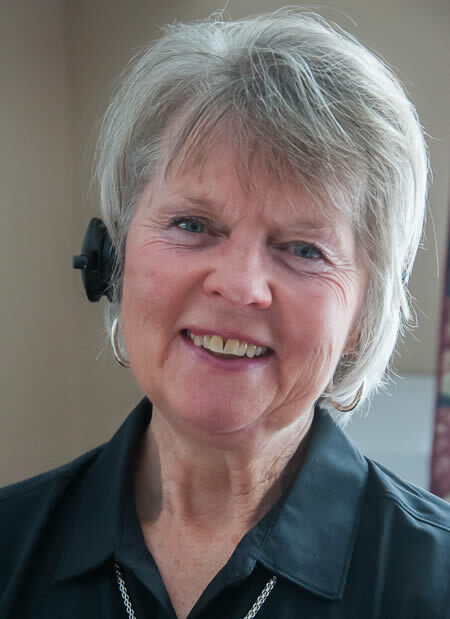 Lonetta's 40 years of awesome hospitality experience and her staff's caring commitment to customers places Cooperstown Stay in a class by itself. Her life's work has been working with and understanding customers. 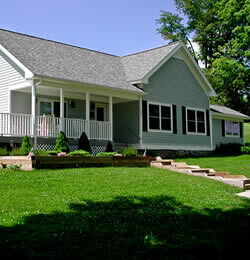 She will listen to your priorities and help you make the best lodging choice from the ever-expanding inventory of over 300 rental homes in the Cooperstown, NY area. Lonetta Swartout is a licensed New York Real Estate Broker and her staff are licensed NY State Salespersons. 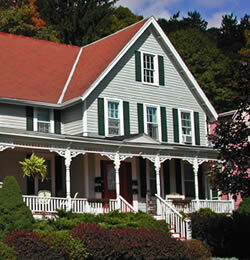 Lonetta's initial hospitality training was at Cornell University's Hotel School.